Think of your new home cinema as an enduring high quality audio and visual installation, not the lightweight speakers you’ll find bundled with a TV screen. Using proven pro-cinema technologies and following strict industry standards, Simplifi inspired home cinemas transport you to the excitement of the big screen experience in your home. 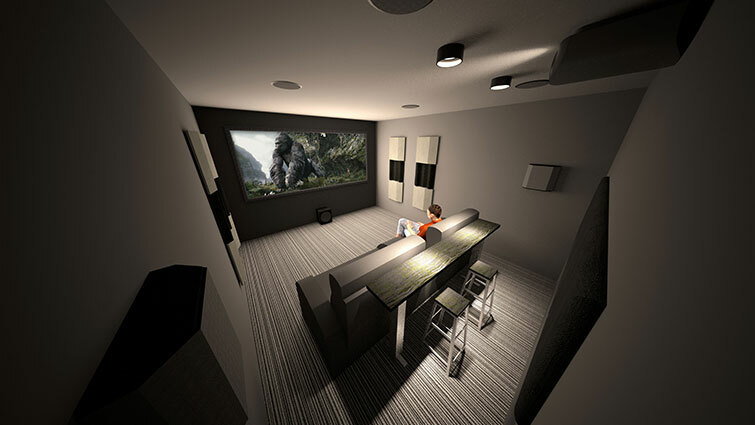 Room design and engineering documentation is a crucial part to bring your cinema dream to live. A good design will cover all the items highlighted below, a great one will also specify the air-conditioning, seat heights and interior design. The foundation of every great cinema system rests in its ability to reproduce the visceral impact of low frequency effects. At the commercial theatre, heart-pounding bass delivers believability to special effects from big action movies. 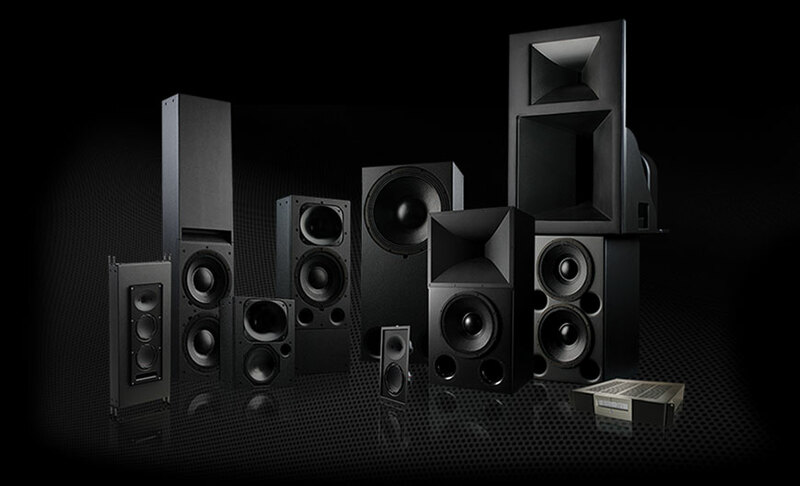 To produce these impressive effects, the commercial cinema relies on DSP technology, huge banks of subwoofers and professional-grade speaker drivers. DSP’s are proven to optimize the electo-mechanical issues inherent in passive sound devices. Why choose a 4K High Gain Screen… Well, because you can! Our eyes and ears lock on to a position, by placing speakers behind the screen, this adds to the realization of storytelling. A more satisfying entertaining experience is one delivered well. 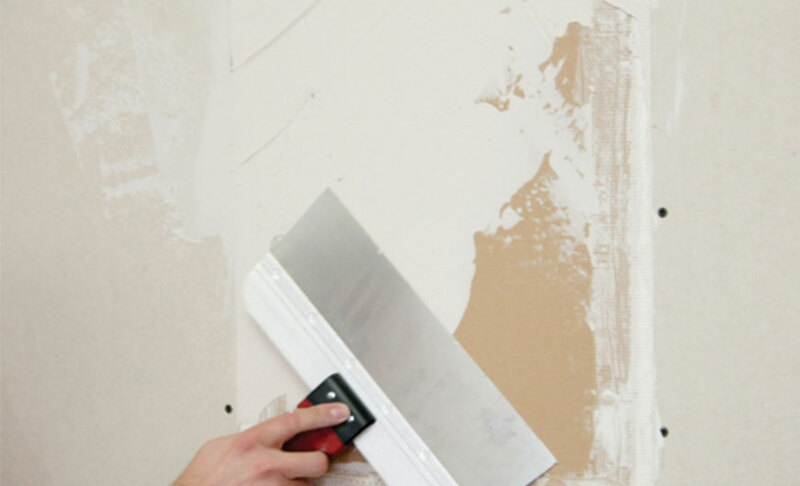 Acoustic paneling is a way of mediating the volume peaks, distortion and annoying reverberation you hear in some rooms that causes a volume war with you and the remote. 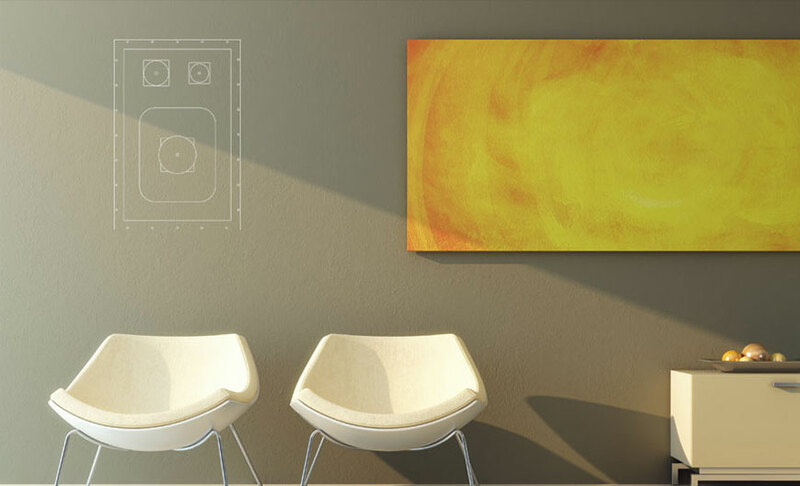 Acoustic panelling can be hidden or made an innovative feature depending on the interior design of your room. Unwanted black bars when watching content becomes annoying on a big screen. We employ technology controlling the picture to ﬁll the whole screen without visual distortion or wasting light energy from the projector which gets blanked in the top and bottom black bars we are all use to seeing on our digital televisions when viewing most movie content. Will your room be using for gaming? Audio delivered well via an engineered calibrated system literally puts the sound stage where it was intended, be it overhead or behind you, make those games worthy of playing with a truly immersive experience. Imagine having one remote to rule them all? One button turns the cinema onto the X-Box and in the background the system automatically switches and customizes the interface for your requirements. High-resolution audio, also known as High-definition audio or HD audio, is a marketing term used by some recorded-music retailers and high-fidelity sound reproduction equipment vendors. It refers to higher than 44.1 kHz sample rate and/or higher than 16-bit linear bit depth.